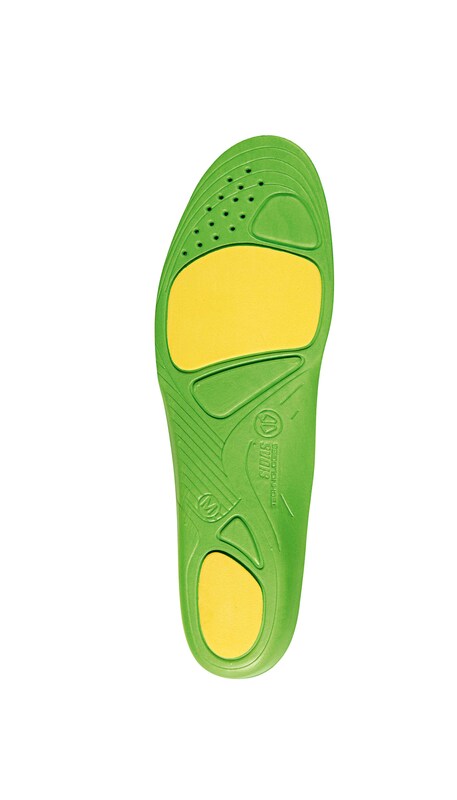 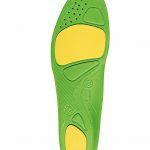 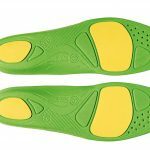 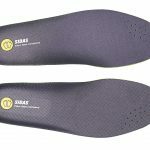 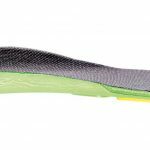 Anatomic comfort insoles are a replacement insole designed to provide added comfort. 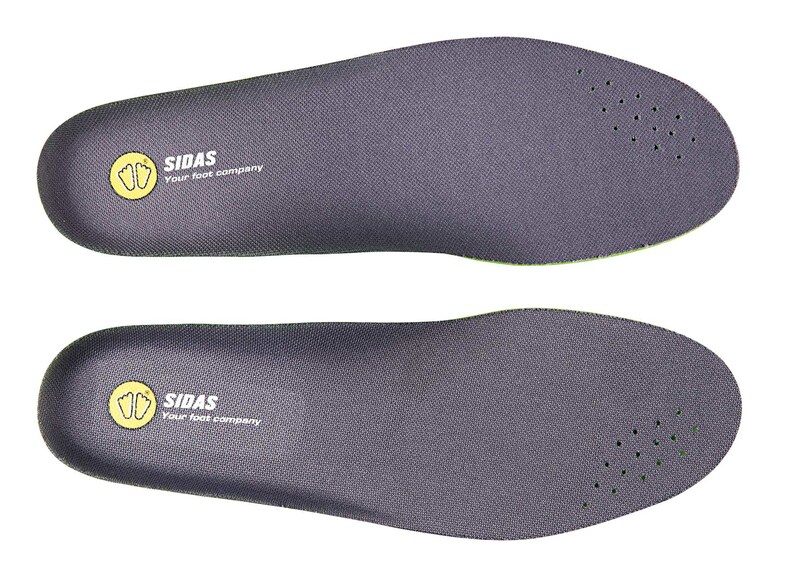 Made from EVA foam, they are light and thin which means they are suited to most footwear. 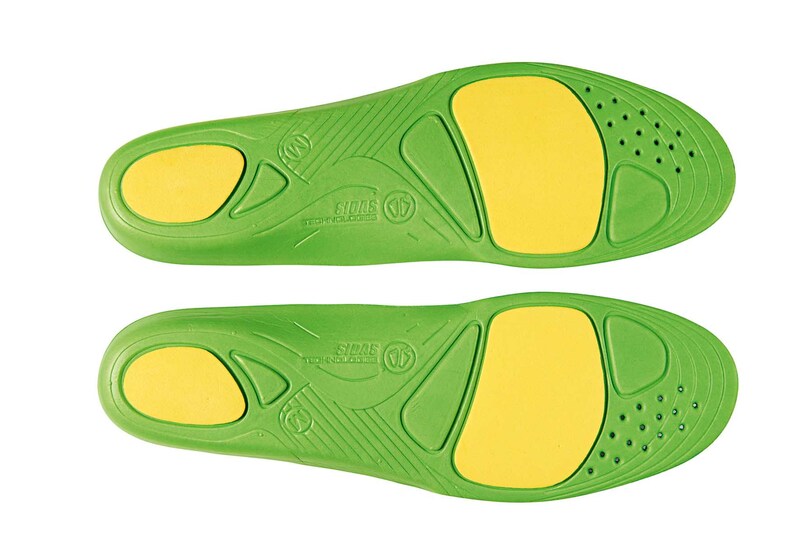 The Anatomic comfort is anti-bacterial and washable.